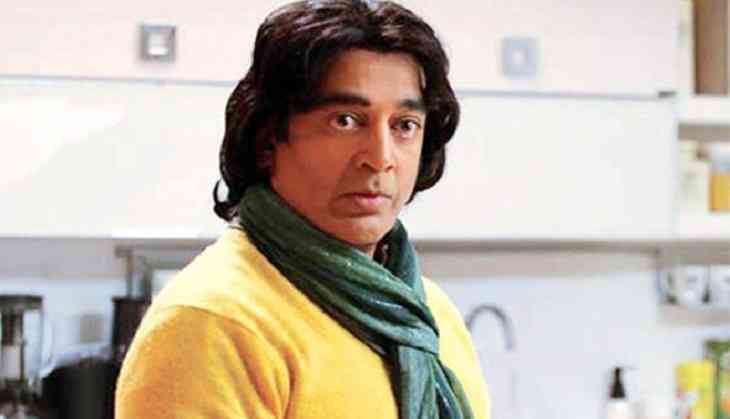 Veteran actor Kamal Haasan, who is known for saying his heart out, has come forward in thanking the Chennai police for going out of the way to help people to battle the flood situation in the state. The actor thanked them through his Twitter handle, by posting a photo of Police officials walking in ankle-deep water and helping the people. Alongside the photo, the 'Dashavatharam' star wrote, "Thanks for going beyond the call of your duty. Good citizens shine with or without uniform. More similar Thamizhan's should report to duty." Hundreds of policemen were found in various parts of the city from Thursday night, either clearing traffic or stagnant water on arterial roads. Heavy rains flooded Chennai on 2 November throwing normal life out of gear. Police personnel in areas, such as Flower Bazaar and Taramani, arranged food for residents affected by water-logging. On 3 November, the city saw bright sunshine in the morning but the showers resumed in the evening.